I am a Ph.D. candidate in Economics at CUNY, The Graduate Center. I will be joining Carnegie Mellon University in Qatar as an Assistant Teaching Professor in Economics in Fall 2019. My research interests lie in the intersection of applied microeconomics and big data. I am particularly interested in predicting economic activity through data collected from social media. You can read my job market paper on the use of Twitter data to estimate economic activity here. I am an adjunct professor in Microeconomics at Baruch College as well as research fellow for Lev Manovich at the Cultural Analytics Lab. 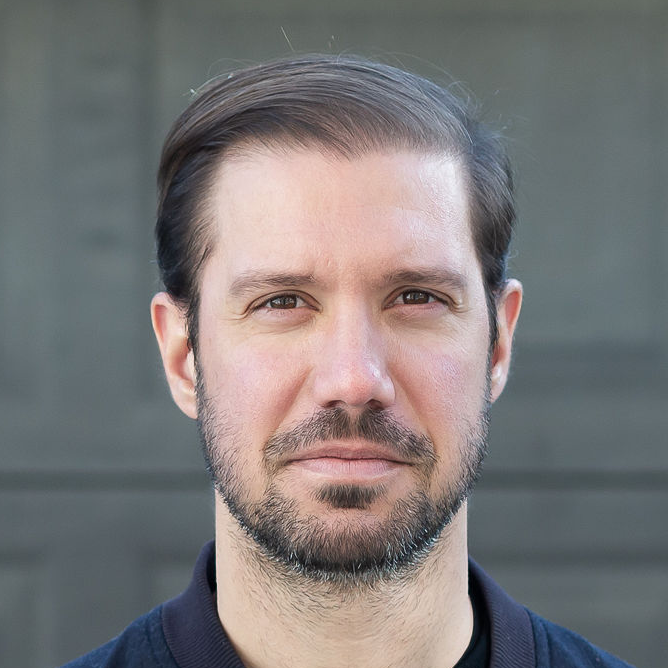 I am an advisor for the MS in Data Analytics and Visualization at The Graduate Center and serve as Visiting Faculty at Strelka Institute for The New Normal postgraduate program. I am also a columnist for El Economista, an economic newspaper in Argentina. 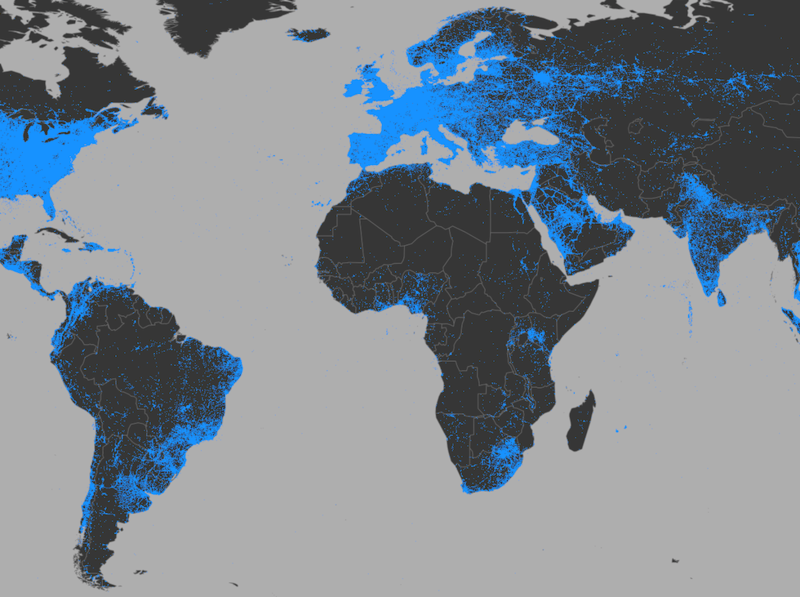 We use a unique dataset of 270 million image tweets to analyze the growth of image sharing around the world in relation to economic, geographic, and demographic differences. 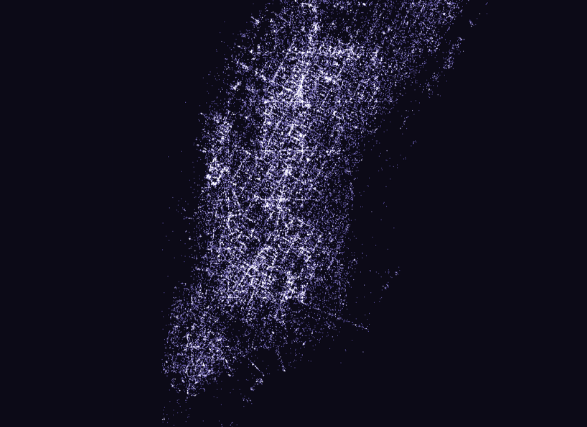 We analyze 7.5 million Instagram images shared in Manhattan to measure differences in sharing between parts of a city. 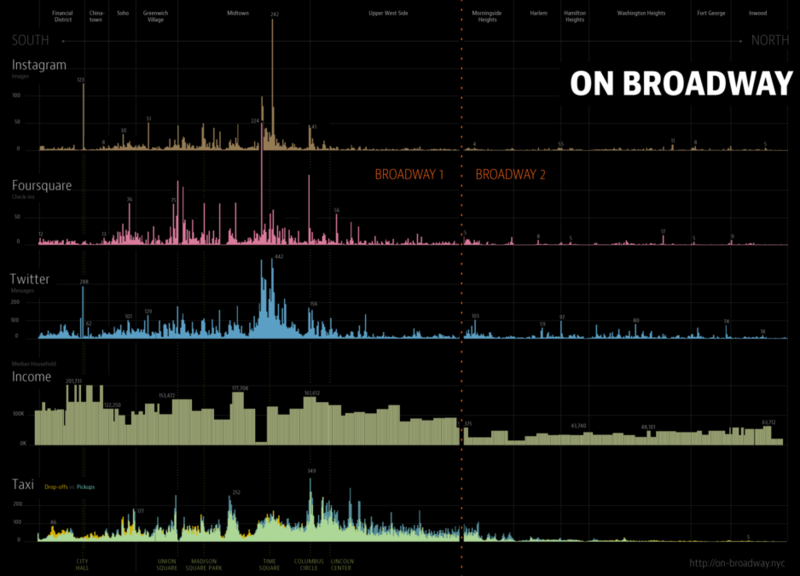 This interactive installation represents life in the 21st century city through a compilation of images and data collected along the 13 miles of Broadway that span Manhattan.